The zombies are back! 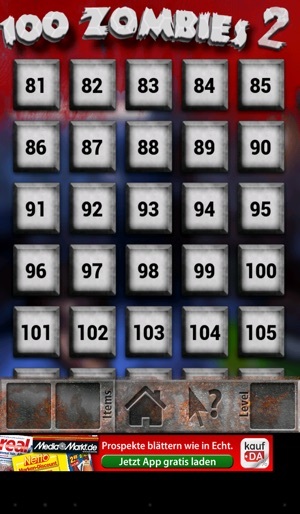 After 80 fantastic level, 100 Zombies 2 go on level 81 and has at the beginning 40 room escape levels. 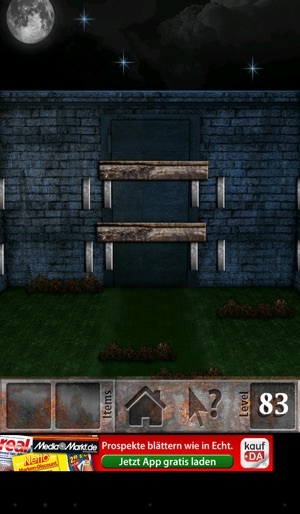 More levels are coming soon to this new room escape game. If you like 100 Zombies, you will like 100 Zombies 2. 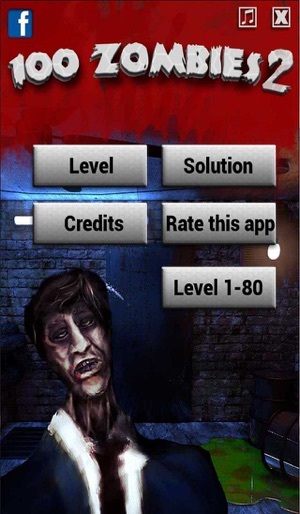 100 Zombies has more than 450,000 downloads worldwide and now you get new levels, you asked for. 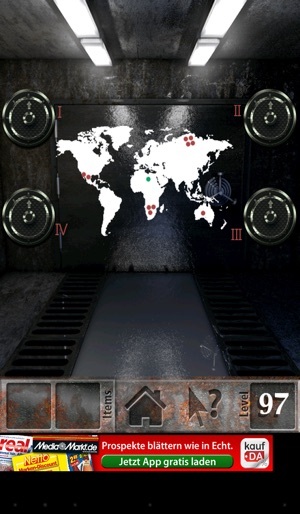 Play the new room escape levels. So it is time to charge your brain! 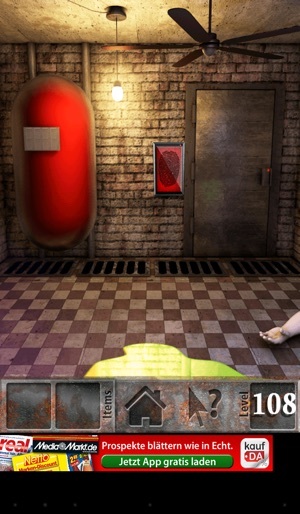 100 Zombies 2 is a room escape game. 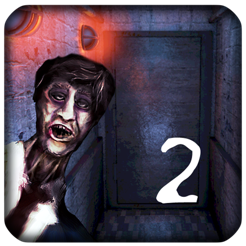 Accordingly, you need to escape, as in other games, also pick up and use objects in this app, shake your phone and solve other tasks. 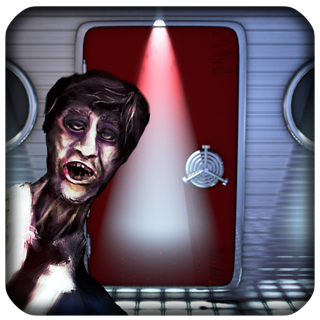 100 Zombies is indeed similar to 100 Rooms, 100 Doors, 100 Floors Escape Room Escape and other apps, but has its own charm. 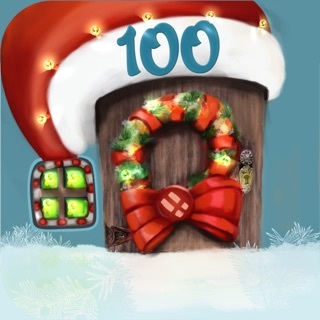 Enjoy 100 Zombies 2 - And if you like the game, please rate our room escape game. 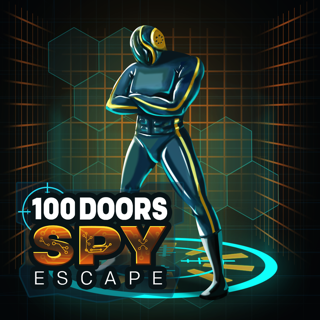 I would definitely recommend this for those who enjoy the escape room, puzzle, etc type games. 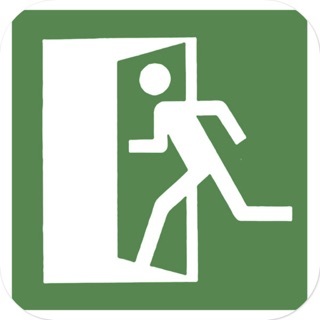 Finally a doors game that's not so hard that you quit by level 10 or have to google your way thru! This is a great game with challenging concepts but not overly difficult! Love both of the apps!